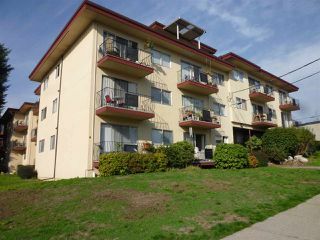 WHY RENT WHEN YOU CAN OWN AT THIS PRICE!! 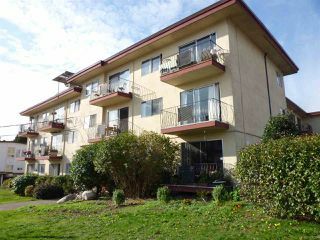 1 bed 1 bath condo in a super central Uptown New West locale! Solid building with many updates incl 1 yr roof, updated common areas,hot water tanks, boilers and updated elevator. 1 parking stall & locker, plus Rentals are allowed, sorry no pets! Fees incl heat, hot water and cable. Close to transit, Royal city mall, library, parks.Perfect for first time buyer or investor! Be Quick, properties don’t last long at this price point in todays marketplace! WHY RENT WHEN YOU CAN OWN AT THIS PRICE! !